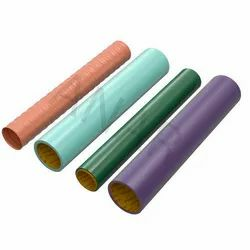 Leading Manufacturer of rubber sleeves and silicone rubber sleeve from Ahmedabad. Color available Brown, Grey, Black, etc. The cover of these products is made up of rubber which makes them very protective of their nature. One.of the most important advantage of these products is that they have electrostatically assisted printings. The quality material present in them is very superior that is why they are highly demanded in the market. One of the most important advantages of these products is that they have electrostatically assisted printings. 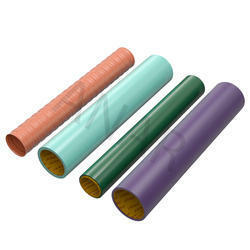 The quality material present in them is very superior that is why they are highly demanded in the market.